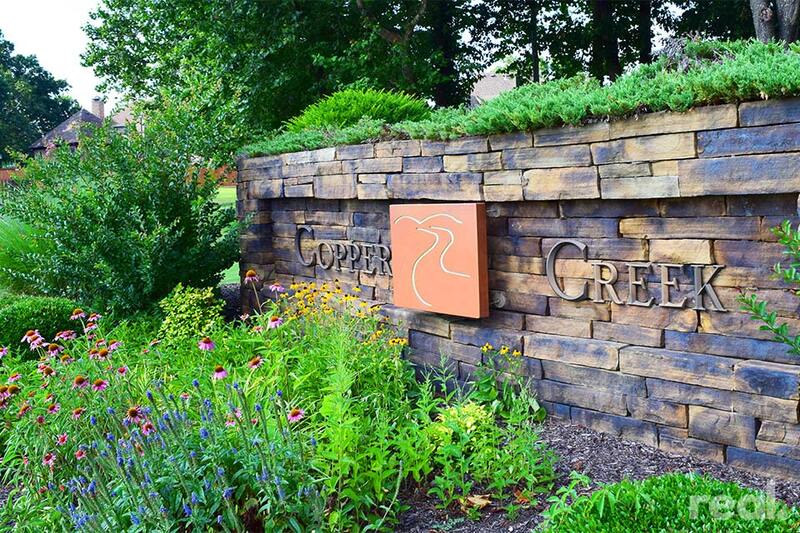 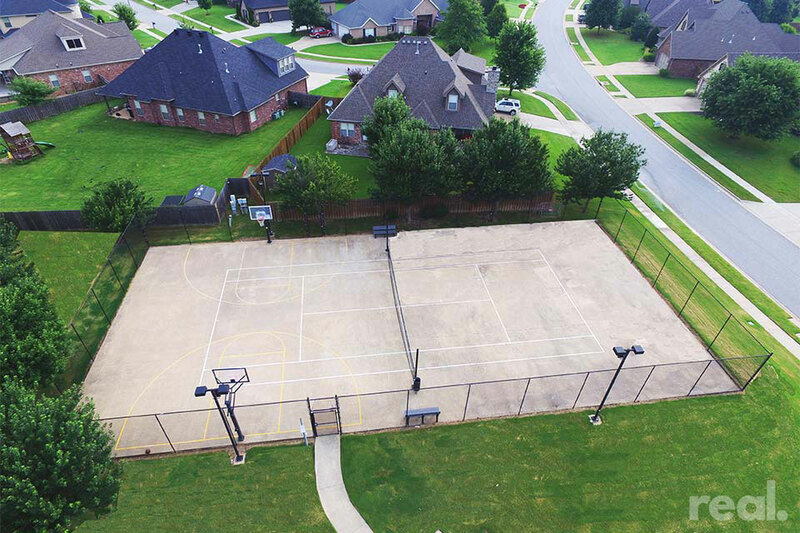 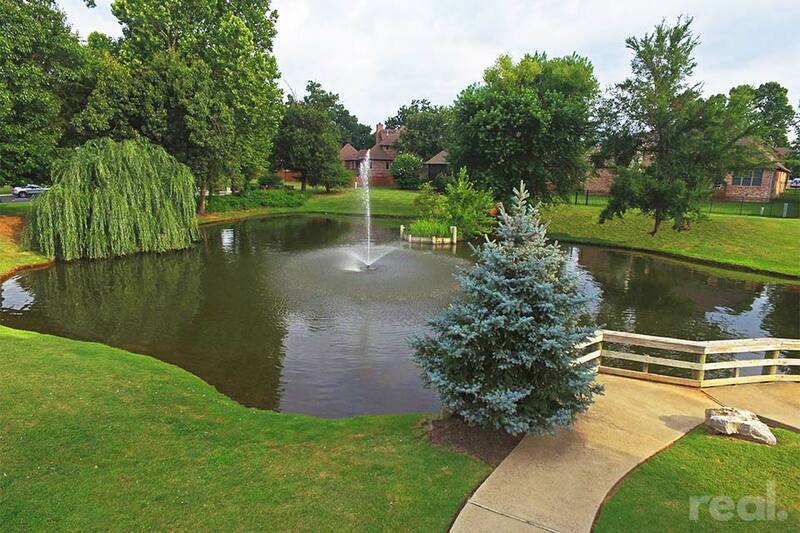 Copper Creek is a special neighborhood with a custom-built feel and amenities including a community pool, fishing pond, and a sport court for basketball and tennis. 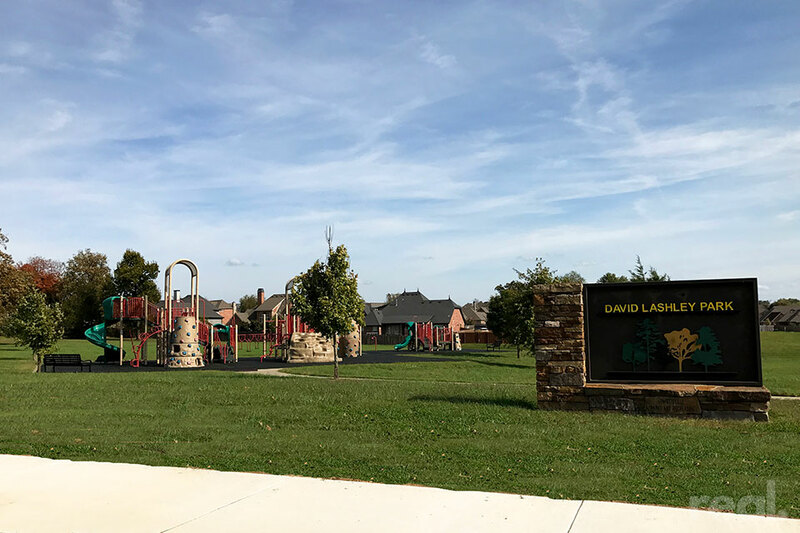 Copper Creek residents can also enjoy the playground and picnic area of adjoining Lashley park. 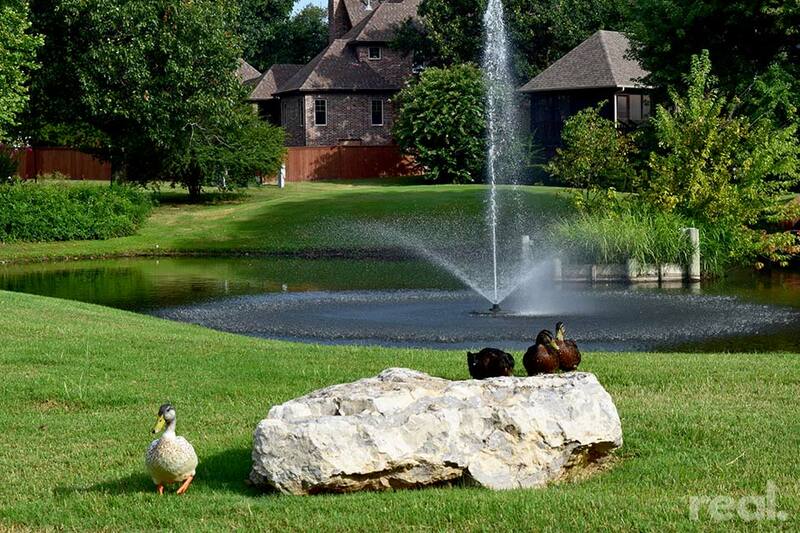 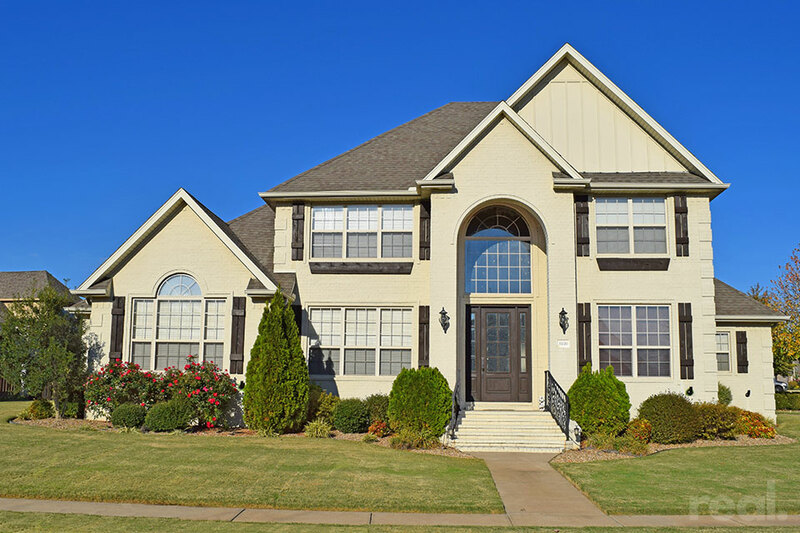 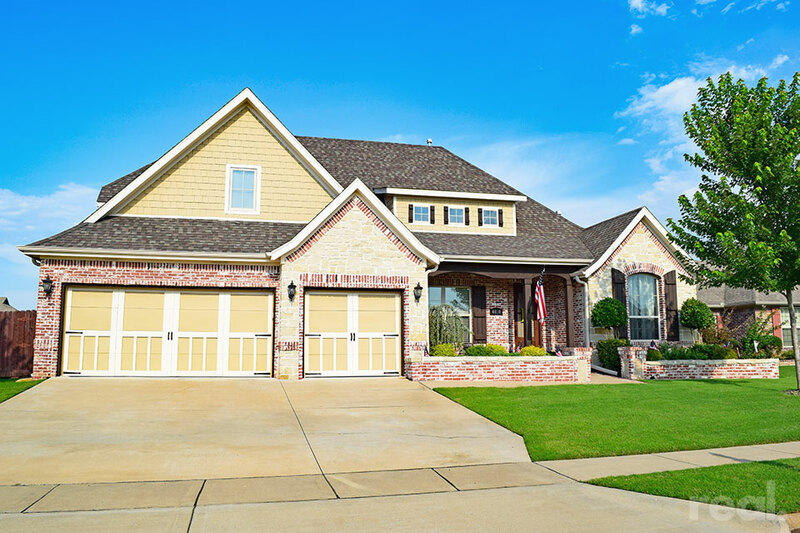 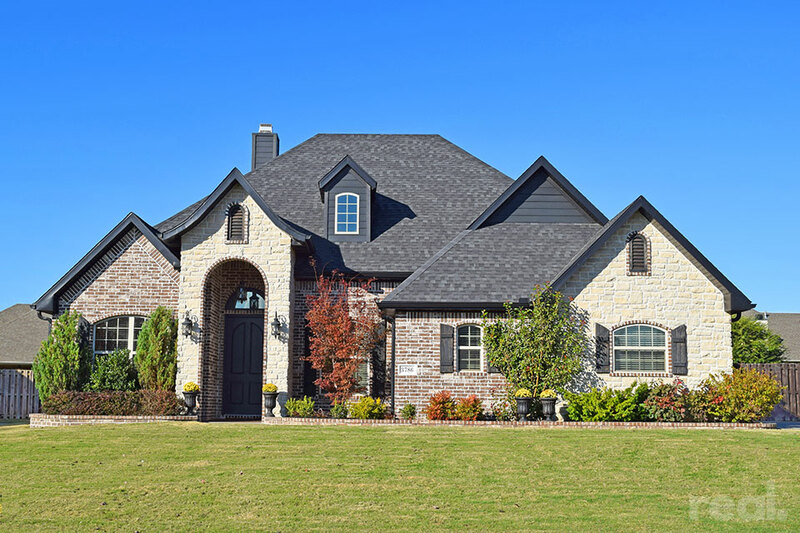 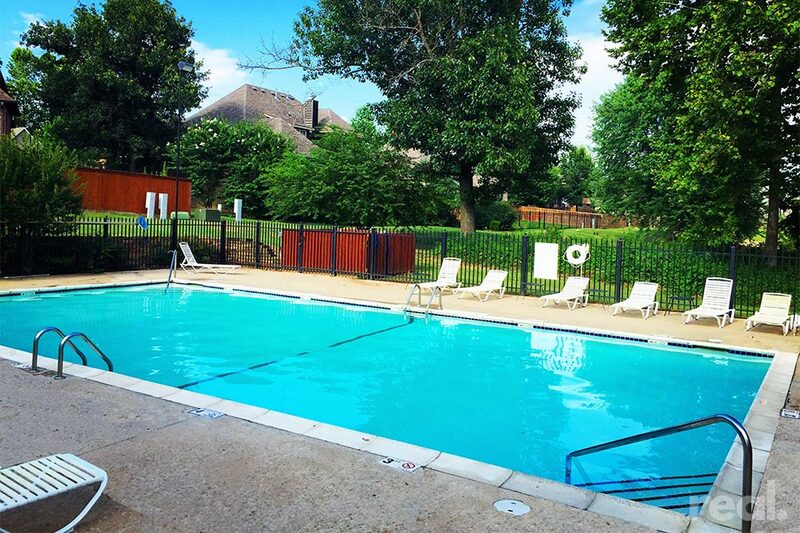 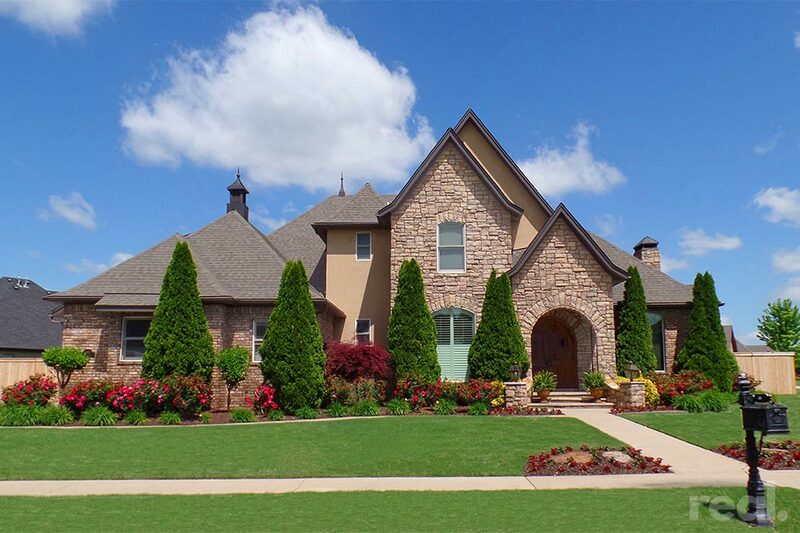 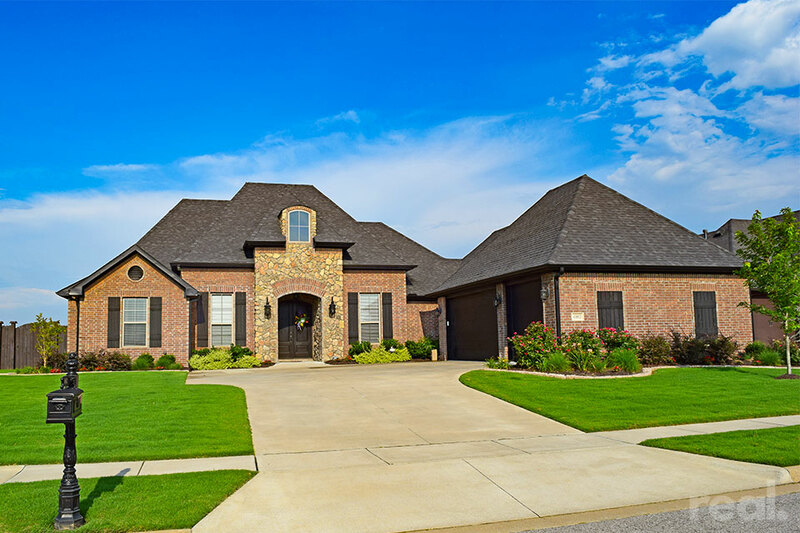 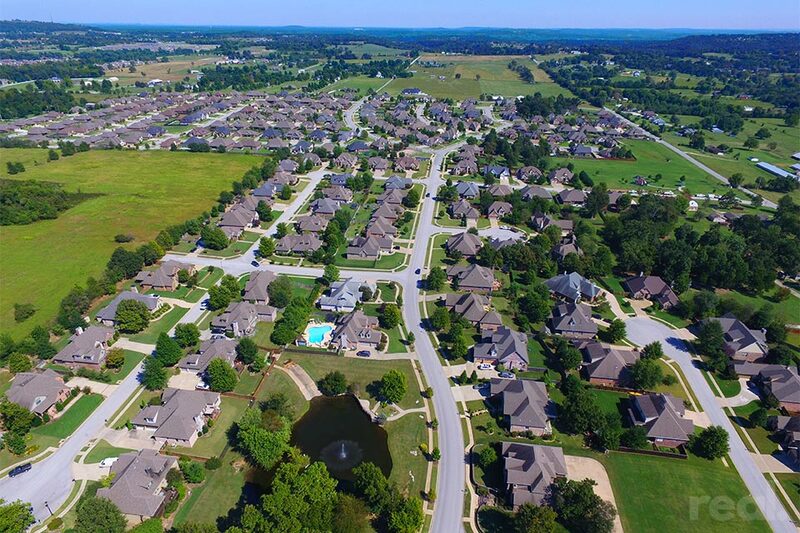 The neighborhood is located directly across from the Botanical Gardens of the Ozarks, Lake Fayetteville Park, and a 6+ mile paved walking trail that also converges with the Razorback Greenway.